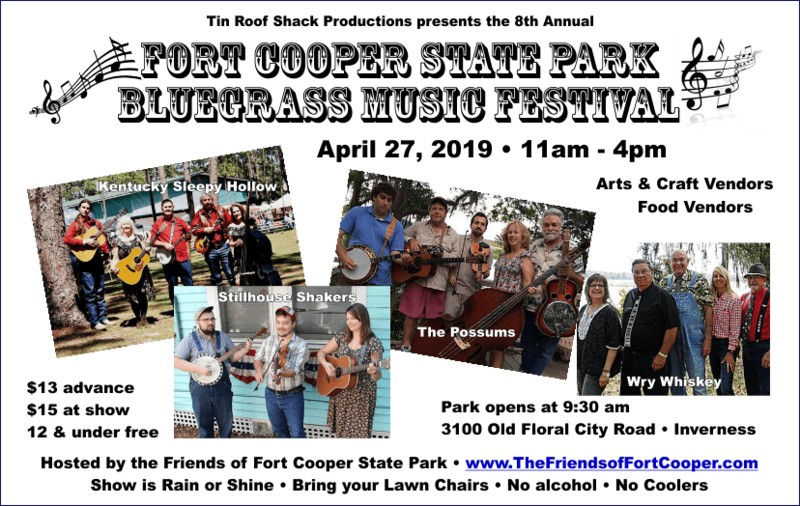 This website is designed to help you get acquainted with Florida’s Nature Coast before you arrive – and to help you find fun-filled things to do while you are here… whether you are visiting or have chosen to stay. You can also use this site to find local businesses, services and organizations who want to strengthen the area by working together. Check out our NatureCoaster™ directory, to find your favorite shopping or dining experience, or local attraction and activity, as well as reputable legal and financial services. Nature Coasting is what we do here. 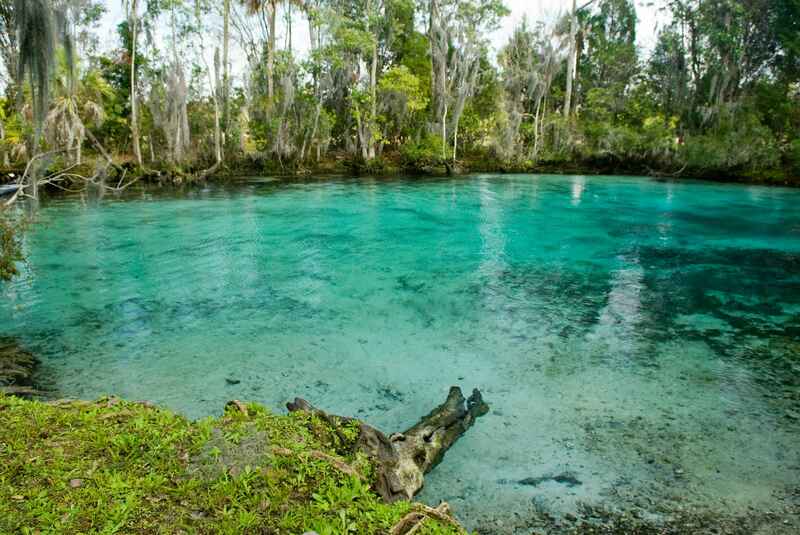 This part of Florida is very special, with beautiful pure springs that stay 72 degrees year round and have the cleanest water you will ever find. There is still quite a bit of open space: we have national, state, and local forests and parks. We have waterfront on the Gulf of Mexico, rivers and estuaries, small and huge freshwater lakes. Let’s explore the many differing activities and events. Go hiking, horseback riding, or motorcycle and atv riding in a National forest, or charter a captain, fish from shore or pull out a jon boat for the catch of your life. 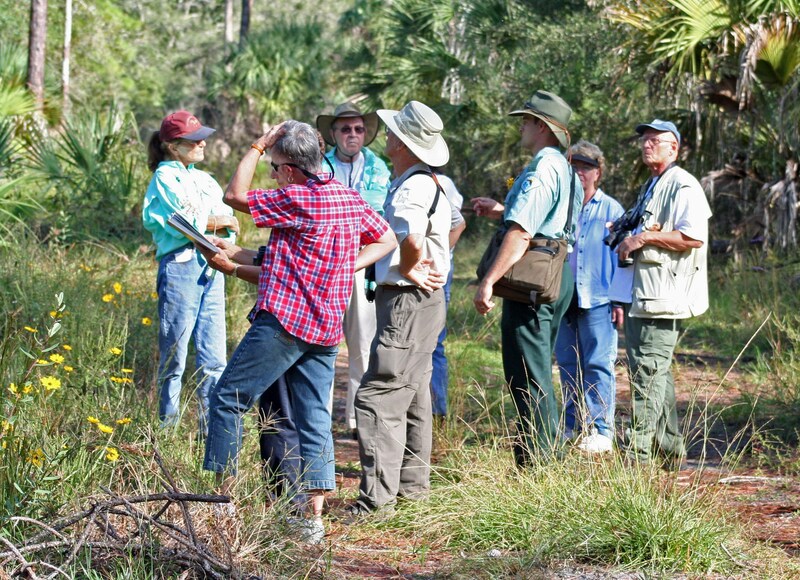 Attendees enjoy a guided walk at the Crystal River State Park, while learning about how natural wildfires affect the flora and fauna of the area. There are historical museums and skydive facilities. Hunting, fishing and gun clubs. Garden clubs and women’s clubs. Birding and hiking are amazing around here because we have lots of open space. The Great Florida Birding Trail has many sites here. So the culture of Florida’s Nature Coast, once known as the “lonesome leg” of the Sunshine State is one of fun and adventure for me. Maybe that’s because I have sought out things to do. 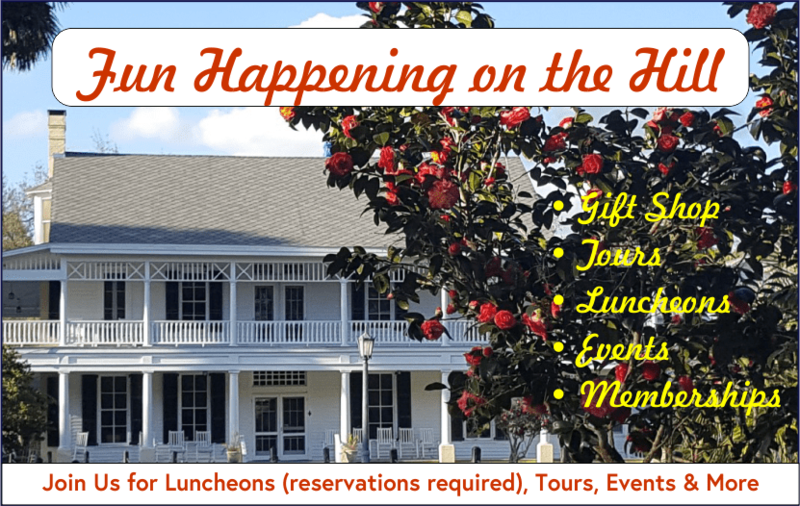 Maybe it’s because this is a truly special place with “Happy Hill Road” and Old Homosassa’s charm. NatureCoasters are who we are. 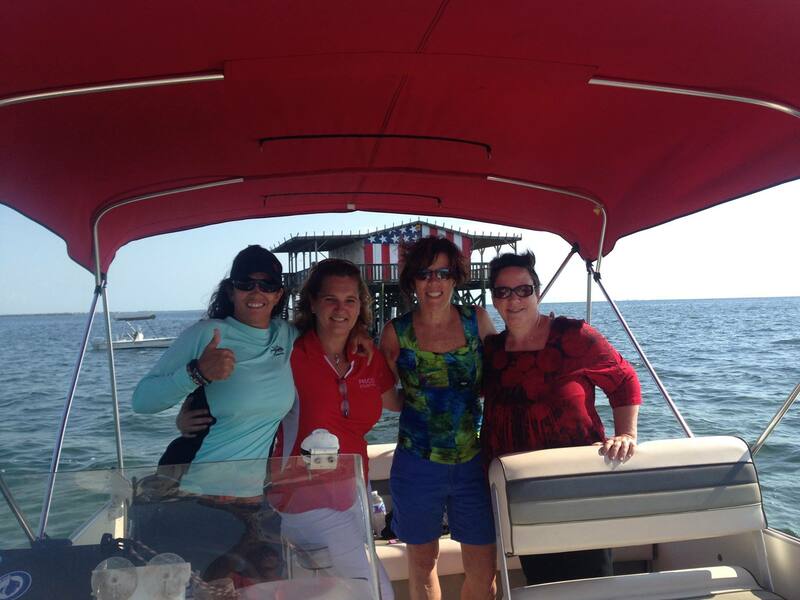 Captain “Shell” Marinaro, Marla Chancey, Robin Draper and Diane Bedard enjoying the Gulf of Mexico on their way back to Gill Dawg’s Marina. 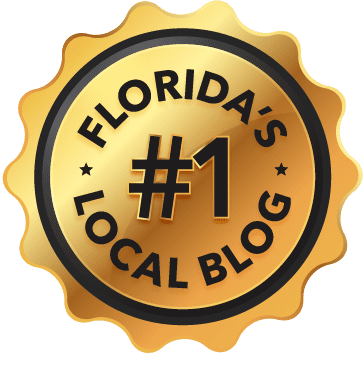 As a die hard fan of Florida’s Nature Coast, and a resident, I have undertaken this web site to help you appreciate what makes this area so special. So sit back, relax, and click around. Florida’s Nature Coast is made up of several small towns, each with its own flavor, offering experiences that may not be found elsewhere. The people are friendly, the pace is slow and the sunshine is warm. 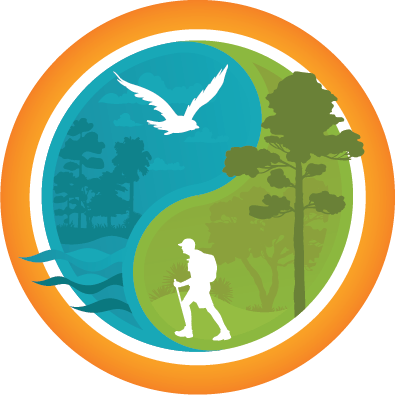 Let me know what your favorite activity in Citrus County, Hernando County or Pasco County is – and let’s keep on NatureCoasting™ until we’ve done it all and are looking for more! Oh, and if you have any suggestions for content, please fill out the comments form below. We aim to please!